With cooler weather comes a lot of things - warm fires, pumpkin patches, cozy drinks, Thanksgiving, Christmas...you name it. But in addition to cooler weather this fall, Athens welcomes a handful of new shops and eats to our already bustling atmosphere. Just when you think Athens could not get more unique, it does, with the help of these wonderful new additions. Take some time in this beautiful weather to see what&apos;s new to the Classic City this fall. If there&apos;s one thing we Athenians love, it&apos;s a good brewery. So what could be better than welcoming a brand new brewpub to the Classic City this fall?! 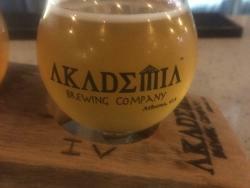 The folks over at Akademia Brewing Company are more than excited to be providing a new place for craft beer fans to eat, drink, and enjoy. Not only do they want to bring you delicious food that pairs well with their beers, but also dishes made with their beer. While sipping on Akademia beers and guest brews, try the beer-braised pork chop or beeramisu made with chocolate stout. There is also an incredible late night menu available until midnight on weekends that is full of delectables, such as pretzels & hopped ale cheese, flatbreads, and Akademia ale sauces. Hurry over to Athens&apos; newest brewery for fun times this fall. 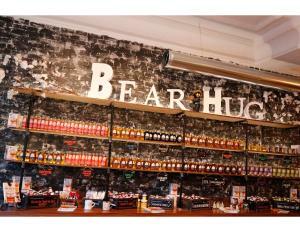 Adding a tremendous amount of character to the Downtown Athens area is none other than Bear Hug Honey Company, owned by UGA graduate Sam Johnson who specializes in all things honeybee. 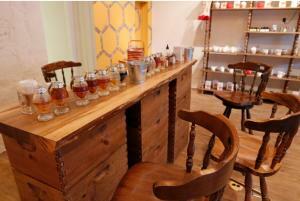 Stop in for a free honey tasting and you are sure to be won over by this aesthetically pleasing and truly wholesome little shop. 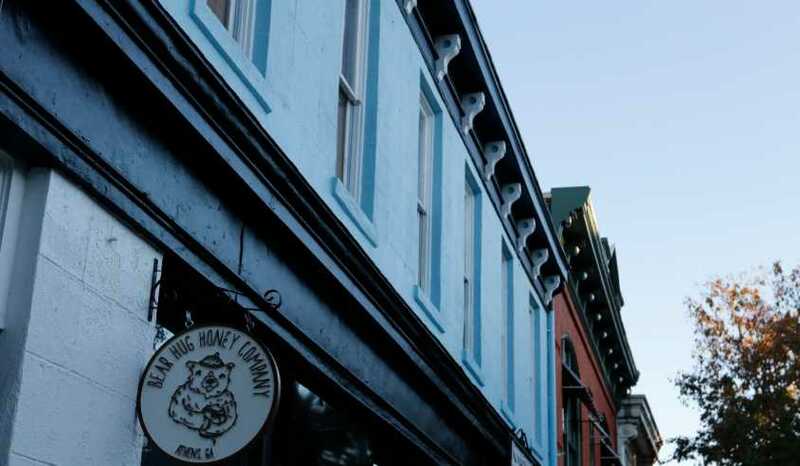 Johnson works closely with local beekeepers to keep his shop stocked with all the honey products you could imagine: soaps, chapsticks, candles, jars upon jars of fresh honey, you name it. 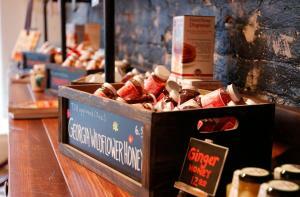 From sourwood honey, to vanilla bean, to Southern Siracha spicy, there is something for all taste buds. Pop into this little artisan shop that is already adding so much to our town, and shop local! Based in Atlanta at the trendy Ponce City Market is Archer Paper Goods, which has recently made a home here in Downtown Athens. 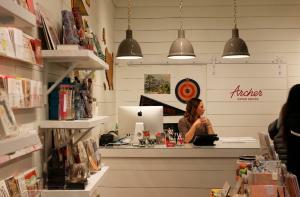 A stationery-lovers dream, Archer boasts an elaborate selection of greeting cards as well as "the pencil shop", and many appealing gifts and knick-knacks. A customer favorite tends to be the ever-popular Aviate hats, as well as some Athens-centric items. 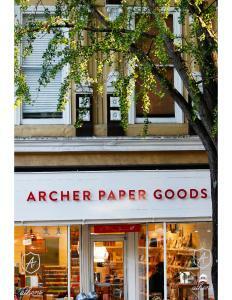 Archer is the perfect place to go when looking for a birthday card, notebook, or simply inspiration. (update: closed) Trendy dessert? Rolled up ice cream all the rage? You got it, and so does Athens now that we have &apos;Roll it Up&apos;! Pick your flavor, your toppings, and watch in awe as they make your ice cream go from liquid to smooth, icy rolls of ice cream. Half the excitement is watching it be made, but the taste definitely lives up to the hype. 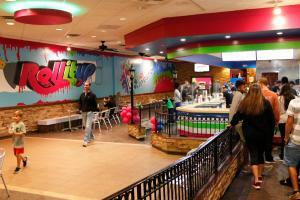 They also offer "dragon&apos;s breath", liquid nitrogen infused treats causing "smoke" to come out of your mouth. Head over to Roll it Up as soon as you can - no promises that the line has died down, but we can promise you&apos;ll love it. Experience the new poke trend and try Ahi Hibachi and Poke! Serving up traditional Japanese food and poke bowls, enthusiasts are so excited to welcome this option to Athens. If ordering a poke bowl, you can pick a base, a protein, a marinade, your choice of various toppings, and a sauce. 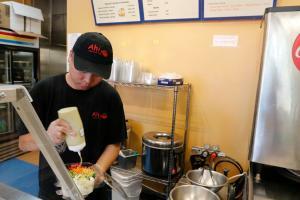 Ahi also offers many sides, soups, salads, and Hibachi options. Ahi is authentically delicious and already proving to be a favorite here in Athens for being a fresh and healthy option. 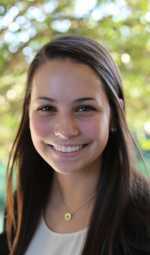 Ellie is currently a third-year student at the University of Georgia studying Advertising and New Media. She is a bagel connoisseur and loves Athens for all of the unique and local things it has to offer.